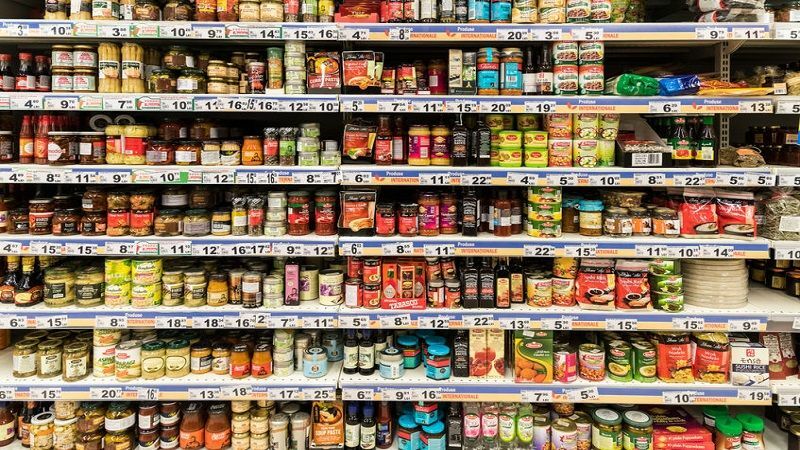 Bisphenol-A or BPA present in canned goods can mimic with your body hormones and interfere or disrupt the normal functions of them, so BPA can alter the endocrine response. Endocrine system in the body has a very vital role in regulating growth and development, mood, metabolism and even your reproductive processes. BPA can cause problems of low sperm count, early puberty and early development of the mammary gland. In addition, this chemical might also be responsible for cancer, heart diseases, and ovarian dysfunction or irregular periods. If you are pregnant, BPA may cause to chromosomal errors in your baby. Moreover, it may cause miscarriage. If you are eating canned foods regularly, you should avoid it as it may increase your BPA levels. If you take canned soup or juice for five days, BPA levels increase more than 1000% according to a recent study. When food is canned and sealed in a container, it is heated at high temperature to destroy organisms inside. It helps companies to sell and preserve their products for a long period. However, sterilization is not a bad thing to do, but it also destroys your essential nutrients inside. Canned foods do not contain significant amounts of vitamins, minerals, antioxidants. Therefore, I think, you will prefer to eat healthy food rather than packed foods. Develop a habit of eating homemade fresh foods. Avoid canned foods as much as possible as it will prevent you from unnecessary chemical exposure.